Glaucoma and diabetes can be found through a simple eye test. 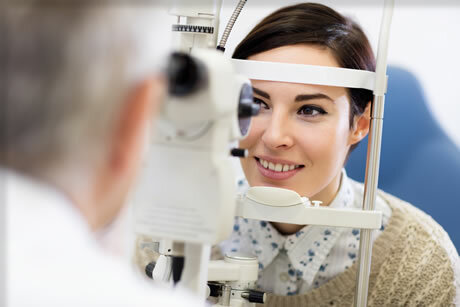 Our extensive experience in eye care over the years has allowed us to gain a deeper understanding of the many underlying problems which can arise for a variety of patients based off their medical history, hereditary or otherwise. For those with a family history of glaucoma we recommend the standard practice of annual glaucoma screenings to ensure this potential vision-losing condition is caught early on and treated accordingly. In the same vein, those with diabetes are recommended to participate in regular eye tests due to the inherent risk of contracting what’s known as diabetic retinopathy. If untreated this condition can lead to sight loss and due to there being no recognizable indicators of diabetic retinopathy, the only way of catching it early on is through a diabetic screening. If identified at an early stage, this condition can be suitably managed and treated to prevent sight loss.